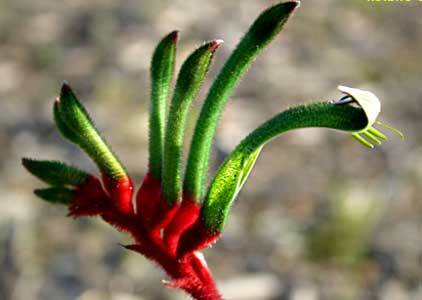 Western Australia’s state emblem, the red & green kangaroo paw is best planted in groups. 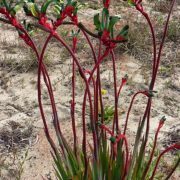 It is probably best regarded as an annual planted in autumn. Very hardy and suitable for most soils. The soft green leaves bruise easily and sometimes go black. 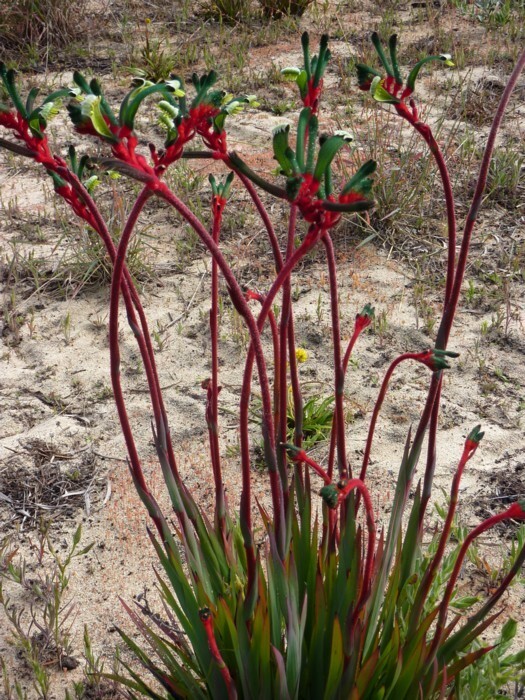 The leaves can be pruned to ground level to encourage new growth.